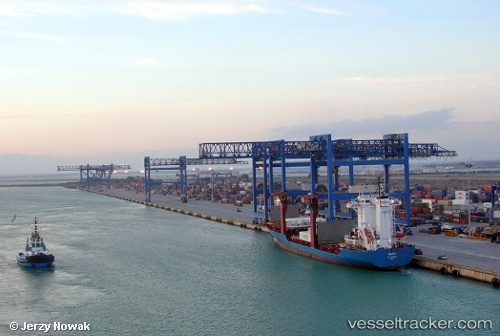 Bulk Cargo Operations were moved from Cagliari Old Harbour to New Porto Canale West berth on 01.08.2013. From now on all general cargo shipments will be handled at such berth. Length abt 400m dredged to 12,00m depth. Construction works are underway to further extend the length of available berth.